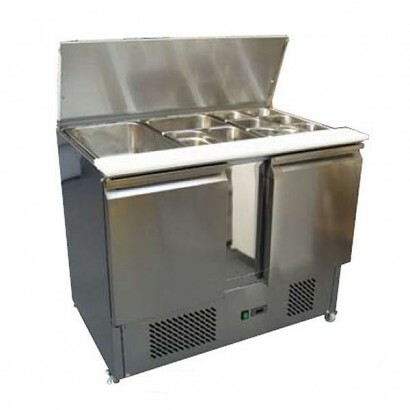 The Artikcold S902 Compact Prep Counter has a generous gastronorm pan capacity (able to fit 3 x 1/1 .. 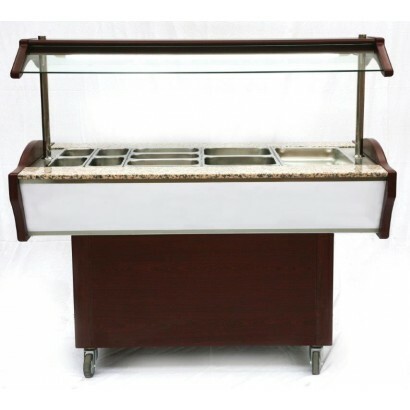 Product Information External Dimensions: H 850/1350 x W 2200 x D 900mm Standard Delivery: 3-.. 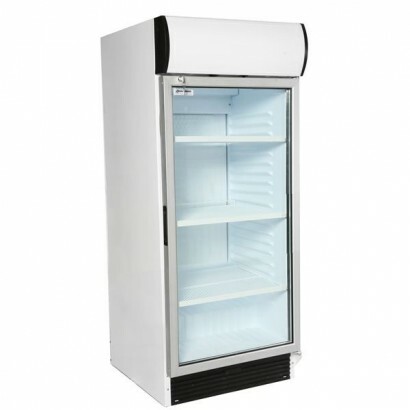 Product Information External Dimension: H 850/1350 x W 2200 x D 900mm Standard Delivery: 3-5..